The Cisco Spark is an impressive Unified Communications (UC) client that enables users to make video or voice calls, share files or even peer into a desktop session. Below you will find our editor review for the Cisco Spark client, along with installation and operational instructions. It is commonly accepted that Cisco is an authority on most everything in the world of networking. 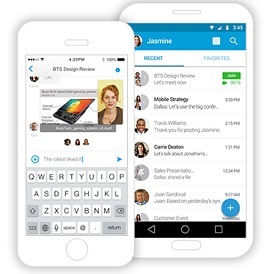 The Cisco Spark Unified Communications (UC) client is one of many products in the catalog of equipment and services reflecting the company's dedication to quality. The Spark client allows users to text, make video or voice calls, share files and even peer into a desktop session. A variety of methods are available to utilize the service. It is accessible from almost any device however, certain equipment limitations may prevent usage of certain features (e.g. 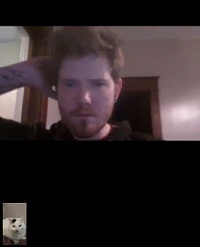 a user without a webcam cannot fully participate in a video conversation). Users have the option of accessing Spark from the Firefox browser, installing a client to either a Windows or Mac machine as well as using the mobile application with Android, iOS or Windows Mobile 8.1. The client works by creating a secured connection for users at each endpoint, regardless of the platform. Once connected, users have the option to communicate in a one-on-one setting or may join a chatroom with up to 25 participants. 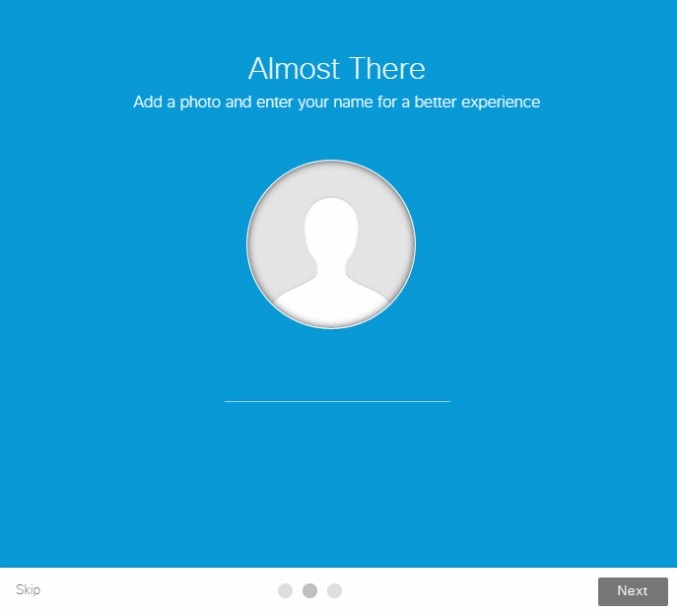 Both the user created handle and a custom avatar, meaning a picture uploaded by the user, identifies users participating in the messaging portion. As long as a device has both a microphone and a camera, users can easily initiate a video call for any chatroom. 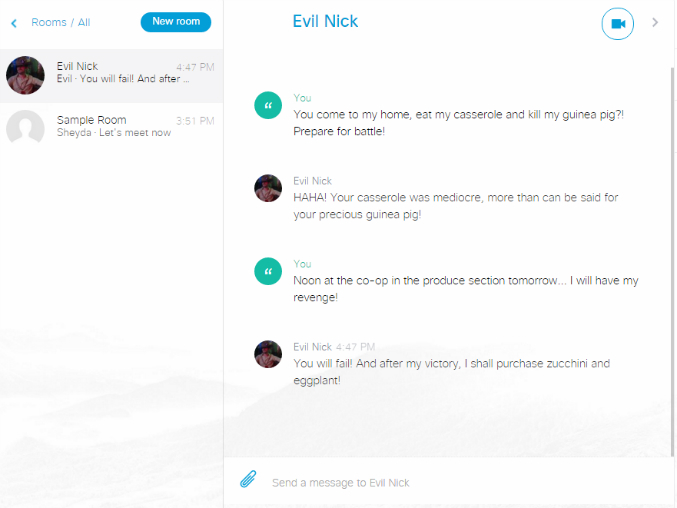 You can also have a simple voice chat by deselecting the camera either before or during a chat. It is also possible to share files from within a chatroom by clicking a very recognizable paper clip icon to add a file to the group. Note that because Cisco Spark does not utilize a server to control messaging between the clients, this is merely a pointer so if the file is relocated on the device where it was originally shared, other users will no longer be able to access the file. Users have the ability to share their desktop with other users in a room. Although this does not enable remote control, desktop visibility is useful for various applications such as training or troubleshooting. There is a search feature and although it is relatively basic, it can be handy for finding specific conversations within your chat history. 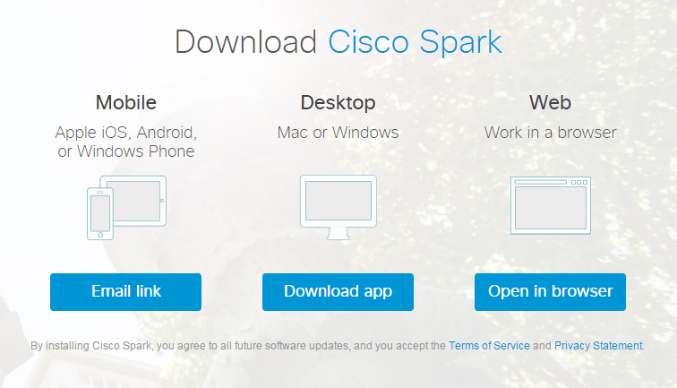 With respect to the free price point, Cisco Spark does not have any major faults. With that said, the feature set is simplistic so it likely will not suffice for larger companies or groups of users working on complex projects. However, it is worth noting that there appears to be a more feature rich paid version available. There are few details on this but it seems you can add video conferencing, and lock your chat rooms. No price is currently stated and you must contact Cisco for more information. The options to organize conversations are highly limited which will pose problematic if attempting to use the service to hold multiple conversations with various groups of people. In a sense, it is much like a regular text message thread on a smart phone where the most recent thread appears at the top of the list. Though it is not possible to rename a conversation, since the name of the chatroom defaults to the person who initiated the conversation, marking a conversation as a favorite increases the threads visibility. It is possible to moderate rooms but the only user with this power is the person who initiated the conversation. This means it is probably best to use this service for business among well-known colleagues rather than to chat with groups of strangers. You can not make actual phone calls to the outside world, for example the Public Switched Telephone Network (PSTN). Communication is between you and your contacts only. Free UC application for text messaging, voice and video. Additional perks include the ability to share files and desktop sessions with other users. Very little available to organize chatrooms with the exception of an option to set favorites. Users have the ability to delete their own messages if erroneous. Search tool can parse all conversations to assist in locating comments in the conversation history. Considering Cisco Spark is free, it is a very useful tool for users requiring little more than a handful of communication options and the few extra features included with the service. Since no licensing is required, it has one small benefit over Cisco's more powerful UC tool, WebEx, as it allows up to 25 participants in each room. For groups of individuals requiring an application to securely message over the Internet, this is a great tool. Chatrooms exist as isolated instances benefitting those who choose to utilize the service to work on multiple, independent projects. If seeking a more advanced set of collaboration features, consider looking into Cisco WebEx or Citrix GoToMeeting for a broader selection of tools. No matter how you choose to use Cisco Spark, each method is very straightforward. By clicking the link under Desktop as seen in Figure 1, you can download and install the application to your PC or Mac just as you would any other software. Installing to an Android or iPhone is the much same - it is probably simplest just to search for the app by name in either platform's respective store. If planning to use as a web app, make sure you have the Firefox browser installed as it is the only browser with a current implementation of the H.264 codec necessary for the underlying WebRTC component to function. Regardless of whether you are using a browser or the standalone application, a page featuring the image similar to that in Figure 2 will appear. If you have already registered, selecting next will take you to the next step requiring you enter your password. Otherwise, an email is sent to the address provided. After verification, the registration process continues. Here you will enter an identifiable name for your user account. This handle identifies you during conversations. By selecting Skip, your user name will be the same as the email used to register. In the next portion, selecting a photo will replace the silhouette figure seen in Figure 3 unless you skip this portion as well. Finally, the last page allows you to assemble a team (i.e. start a chatroom) by entering current user's email addresses into the provided fields. Email addresses for non-users will send a link to the provided address for registration. Once logged in to the app or the browser, the layout should appear intuitive so we will avoid great detail for the seemingly obvious. Pictured in Figure 4 is the main page that displays whatever chatroom is selected with additional rooms or one-on-one conversations populating to the left. A left sidebar (not pictured) has additional sorting selections for active chats as well as a recognizable gear icon for setting access. A right sidebar (also not pictured) indicates the users in any given room and features some additional options at the top to mute notifications, leave the room or favorite the conversation. Selecting the icon resembling a video camera initiates a video call between all parties in a room. We asked our savvy colleague, Lucy, pictured in the lower left of Figure 5 to snap a screenshot on his new HTC One M9 while he helped us test out the video chat portion. On both the phone and desktop versions, microphones and cameras toggle on and off, depending on user need. The clients for Windows and Mac as well as the Firefox web app allow any user to share their screen with the rest of the group. Mobile devices cannot share their interface in the same manner, however the option to use the back camera is possible which could be useful in certain situations. We're sorry, there are currently no user submitted reviews for Cisco Spark matching your search criteria at this time. Please add your own review or check back later as reviews are being submitted often. 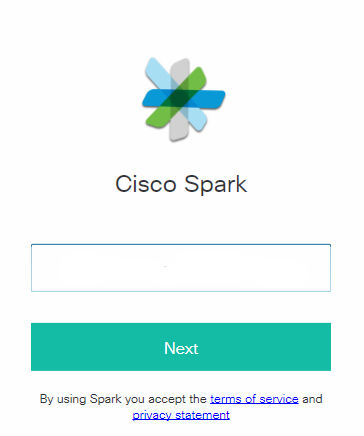 See the info tab for links to the Cisco Spark main site for more information.